Dentures are essentially a set of false teeth. 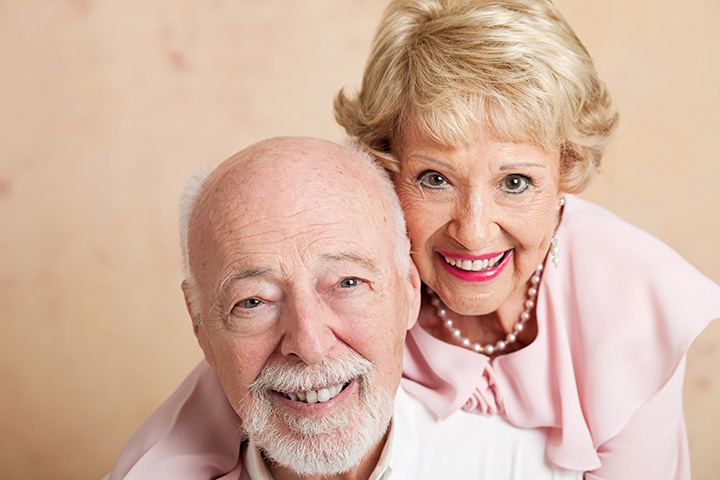 Thanks to modern dental technology, dentures are more realistic looking than ever. A denture is a removable row of teeth that are available in both full or partial sets. A full denture includes a section of false teeth fitted for your upper and lower sets of teeth. A partial denture includes false teeth fitted for either your upper or lower set of teeth. Which kind of denture you get will depend on your unique situation. If you are missing teeth, and want to have the full functionality of a full set of teeth, dentures are your solution! 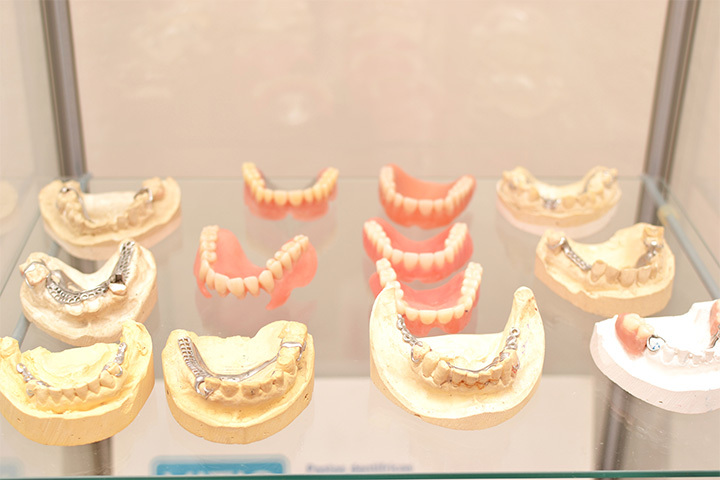 When you have dentures made by a professional, the fit is precise and the quality is unmatched. The amount of confidence that you get when you can smile, laugh, eat, and speak with a full set of teeth and a beautiful is tremendous. If you would like more information about getting dentures, or have any questions at all, don’t hesitate to give us a call. Why Would You Need Dentures?